Tegenungan Waterfall is one of the attractions that can be visited by the tourists who is visiting the area of ​​Ubud, is about 45 minute drive from kuta and 30 minute from Denpasar Ubud is not only famous with their art but Ubud also famous with their natural attractions one of the mst popular now is Tegenungan waterfall. In waterfall Tegenungan the tourists can be feel the beauty of nature are so fantastic, with supportive a good atmosphere from all directions. swim in the swift flow of the tegenungan river is one of the most interesting that should be done. 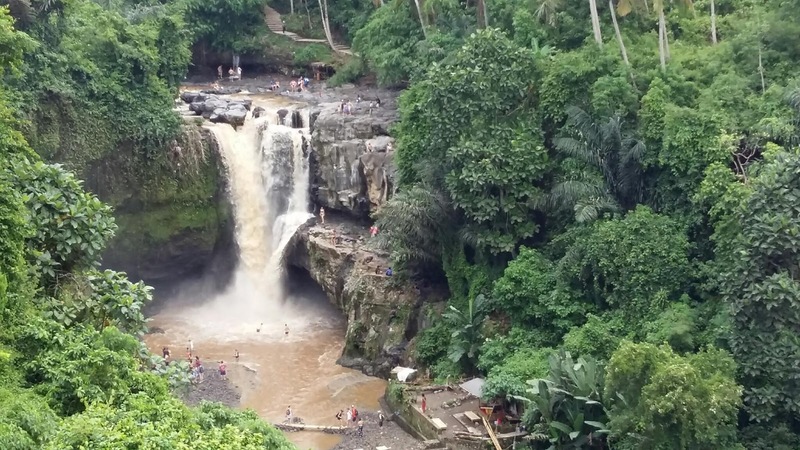 After satisfied playing in natural tegenungan waterfall the journey can be continue to visit other attractions that are not less interesting with waterfalls of tegenungan.